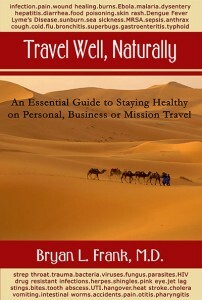 Travel Well, Naturally by Bryan L. Frank, M.D. An essential guide to staying healthy on Personal, Business or Mission Travel.Stay healthy or get well naturally. 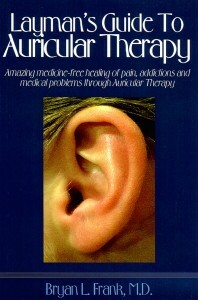 Book: Travel Well, Naturally by Bryan L. Frank, M.D. Book: Layman’s Guide to Auricular Therapy by Bryan L. Frank, M.D.